This decrease is consistent with the pattern recorded by SPC Scotland, keeping in mind that ROS takes into account new builds, whereas SPC Scotland records existing properties. SPC Scotland is the leading property experts across Scotland which incorporates solicitor property centres in east central Scotland, west central Scotland, the Borders, the Highlands and Dumfries and Galloway. Average selling prices across Scotland have increased by 0.6% year-on-year, although there are fluctuations in different parts of the country. Aberdeen has seen a 7.5% decrease in average selling prices, and this could be attributed to the strain on the oil industry. Glasgow and Edinburgh's housing markets are continuing to grow, with increases in average selling prices of around 5%, as these markets are historically robust. Orlaith Brogan, spokeswoman for SPC Scotland, said: "At SPC Scotland we have noted that there has been a decrease in the number of properties for sale, resulting in higher demand for the higher quality available homes. As these get snapped up, and there is less property coming to the market, we are finding that the older stock is starting to sell because of the lack of choice available. "The decrease in sales transactions and the shortage of properties for sale has been cited by SPC Scotland as being the greatest barrier to selling. Potential sellers are dissuaded from putting their home on the market, as they are concerned that they will not be able to find a new property to purchase, or they will be outbid if it goes to closing date. 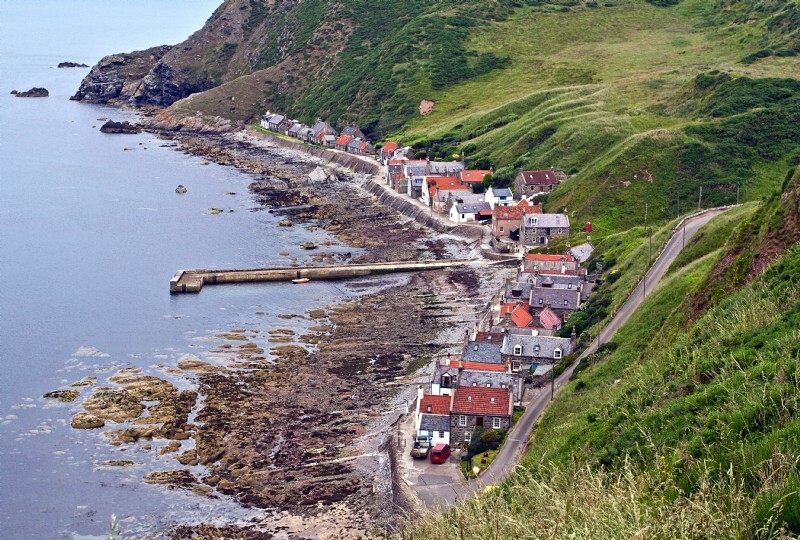 "SPC Scotland has also found that the second home tax introduced in April this year is not only having an impact on potential buy-to-let investors, but it is also impacting on buyers. The most cited barrier for those thinking of purchasing a property is this additional LBTT supplement as it means that they have to keep funds to cover the new tax if they are buying before selling their existing property. This additional property tax was introduced to cool the buy-to-let market and to create a barrier for investors, and it has been reported across the country to have had that effect. "While the effect of Brexit has made little impact on the property market, there has been a noted increase in enquiries and buyers from England, as noted by Borders SPC (BSPC ), many of whom are unhappy with the climate south of the Border and who wish to make the move to Scotland. "As we enter into autumn and winter, we anticipate that the market tends so slowdown in the lead up to Christmas, but sellers should have confidence in placing their properties for sale with the steady growth of the market and faster time-to-sell."